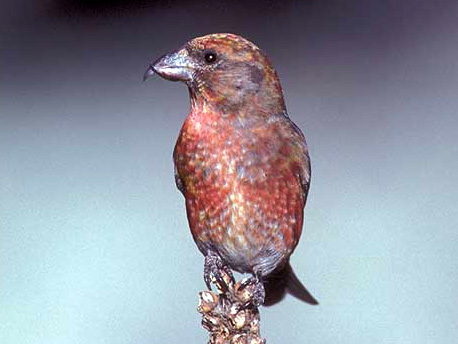 Crossbills use their uniquely adapted beaks to access the seeds of both pine and fir cones. Other habitats include Ponderosa/lodgepole pine forests. Dave Menke, Deschutes National Forest, Cabin Lake Ranger Station, Lake Co., Or.